The story line of this movie seems quite familiar revolving around the theme of the discovery and weeding out of the bad hats in an organization. But some credit needs to be given to the execution of the movie. 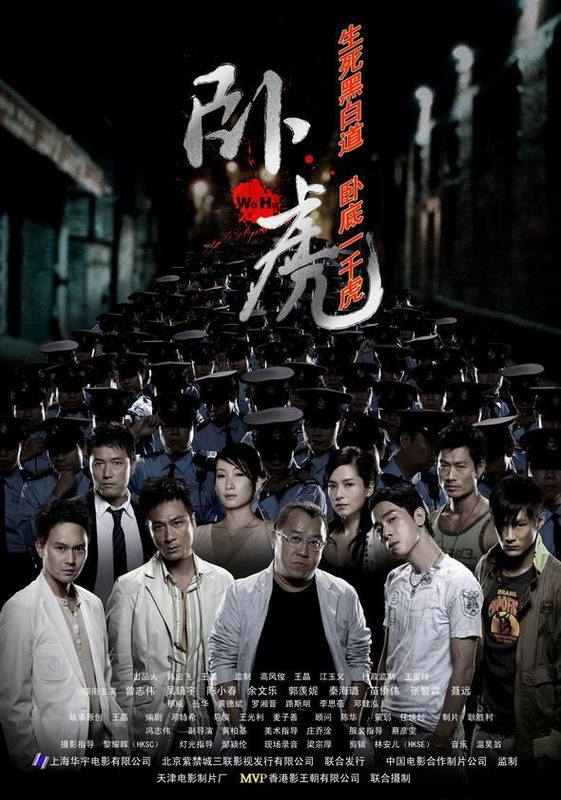 If you like Hong Kong undercover-gangster movies, “Wo Hu” is another typical but entertaining choice. This entry was posted on Monday, November 27th, 2006 at 9:58 am	and is filed under Movie Trailer. You can leave a response, or trackback from your own site.